In this phase If developers find any mismatch, they call it as Error or Mistake. In this phase If Testers find any mismatch, they call it as Defect or Bug or Fault. In this phase If End users find any mismatch, they call it as Failure. Note: Terminology vary from one phase to another. Defect Reporting, Defect Tracking, and Status Tracking is called Defect Management. Some companies use Manual Process (Excel workbook), and some companies use Tool based process for Defect Management. 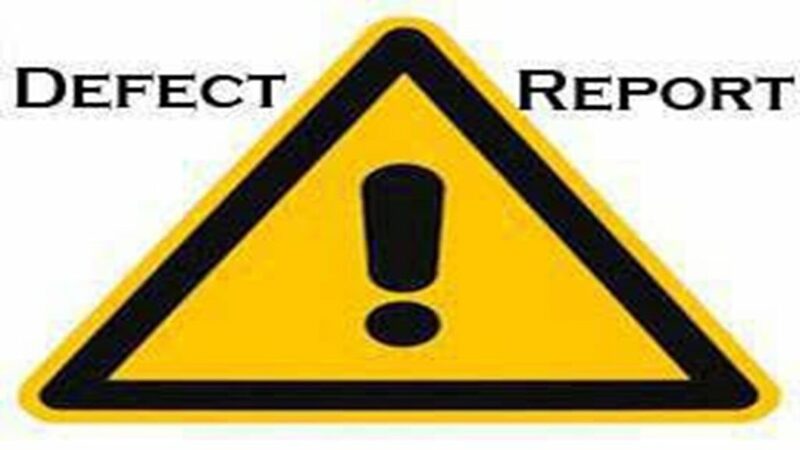 Rejected: Developer / Dev lead /DTT rejects if the defect is invalid or defect is duplicate. If we use Tool for Defect management, every tool provides their own template. Defect Reporting Process vary from one company to another.